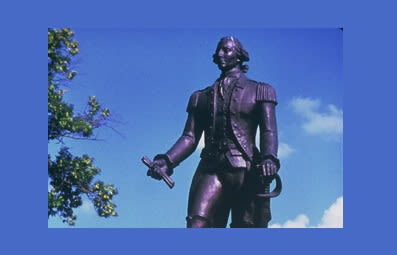 The statue of Lafayette in Cross Creek Park honors the city's namesake. Fayetteville shares the distinction of being named for the Revolutionary War hero with other cities and counties. However, Fayetteville, North Carolina, was the very first one to bear his name and the only one that he actually visited. In 1777, at the age of only 19, the Marquis de Lafayette sailed from France to America to join the colonists' fight for independence from England. 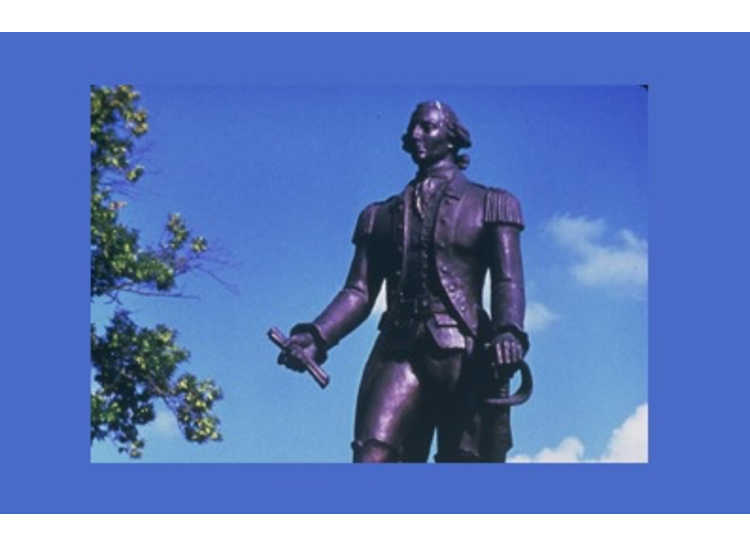 He was assigned to George Washington's staff as a major general and soon proved his valor in the Battle of Brandywine. Washington awarded Lafayette with command of the Virginia army and he played a pivotal in the defeat of Cornwallis at Yorktown.